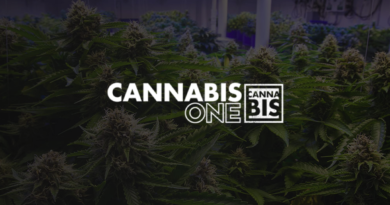 Ionic Brands Corp today announced it has entered into an agreement with Clarus Securities to lead a syndicate of agents for up to C$20,000,000 through an offering of up to 20,000 units at $1,000 per Unit. 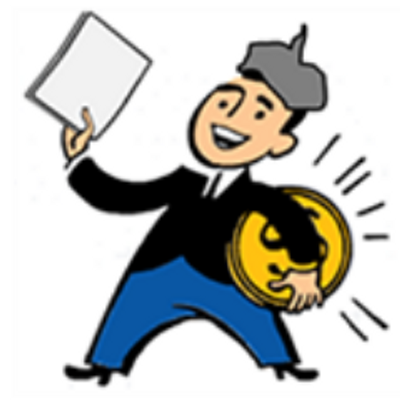 (i) $1,000 principal amount of 8.0% unsecured debentures convertible into common share at 75c. (ii) A full warrant. 1,333 common share purchase warrants per above unit excercisable at 90c with a duration of 3 years. In addition, the company will be raising $3,000,000 more of the same units (3,000 units) in a non brokered financing. In case you haven’t been following the story. 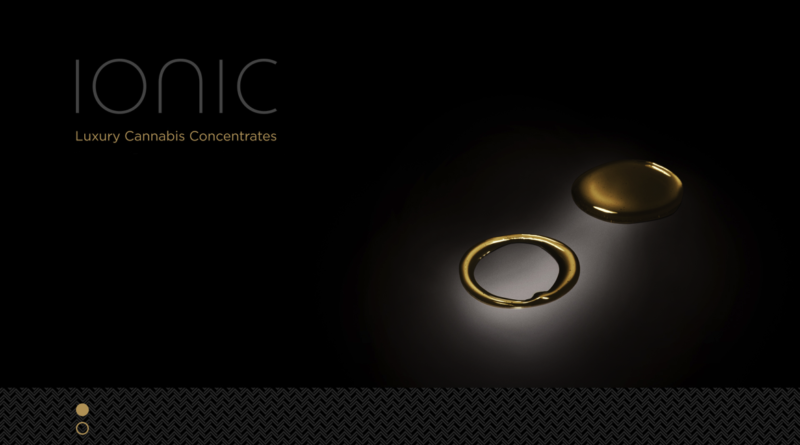 Ionic Brands is a national cannabis holdings company based in Washington. The company is focused on building a portfolio of concentrate focused cannabis brands across the US. Their top cornerstone brand is IONIC the #1 vaporizer brand in Washington State aggressively expanding throughout the west coast. FULL DISCLOSURE: Ionic Brands Corp is a client of Canacom Group, the parent company of The Deep Dive. The author has been paid for this work and may or may not own shares of the company. Not a recommendation to buy or sell. Always do additional research and consult a professional before purchasing a security.